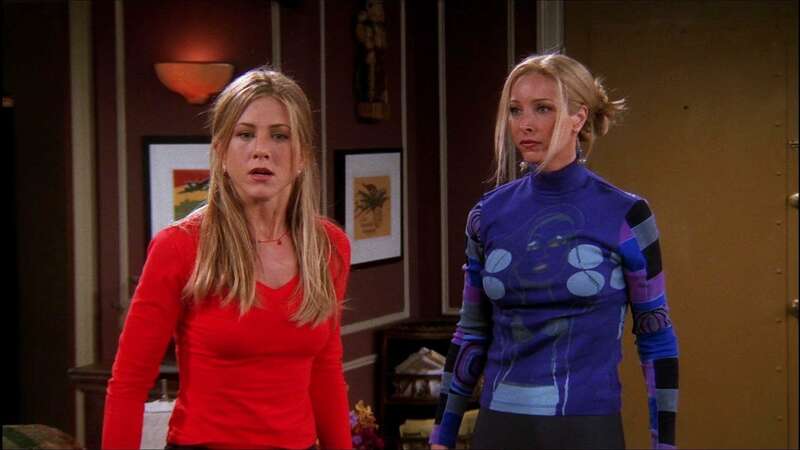 Rachel orders an apothecary table from Pottery Barn, which is a problem because Phoebe hates the mass-producing company. After Janine and Joey double date with Chandler and Monica, Janine tells Joey that she thinks the other two are boring. Ross buys a new apothecary table too, which causes problems for Rachel. After a confrontation with Monica and Chandler, Joey breaks up with Janine and she moves out.